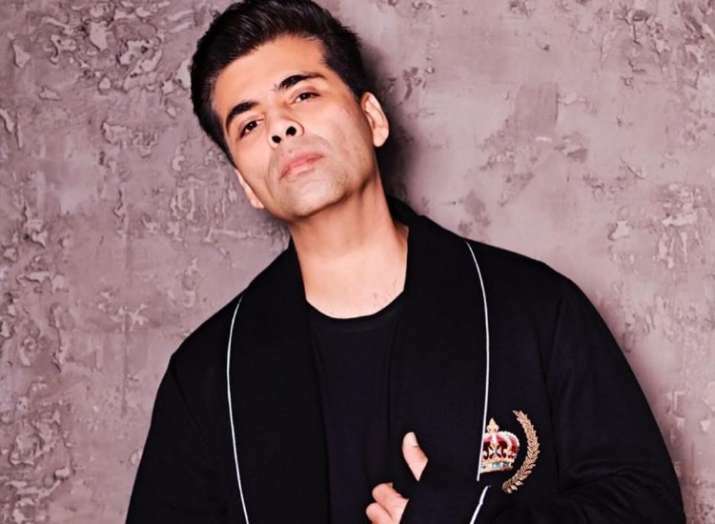 Karan Johar opens up about #MeToo movement and says kissing someone or sending some pictures of your privates parts is not cool. With #MeToo Movement on a rise in India ever since actress Tanushree Dutta refilled life into her decade-long sexual harassment case, many Bollywood celebrities have come forward to extend their support for the movement. However, filmmaker Karan Johar’s silence on the matter was often questioned. But now while answering his celebrity caller Kangana Ranaut on his radio show Calling Karan, the filmmaker talked in detail about the importance of content and extended his support for the movement. Kangana Ranaut questioned Karan Johar’s deafening silence on Me Too when she called as a part of the celebrity caller segment and revealed that kissing someone or sending some pictures of your privates parts is not cool. He said, "So how do you get consent? You ask for it! You have to ask, 'Are you ok with this?' or 'Do you want to do this'. It's important for people to understand both the verbal as well as the non-verbal communication they get from someone they’re with. These are the basics; basics that we often tend to forget. When you come close to someone, when you’re about to get intimate, how can you not ask for consent?" Karan also talked about how people go online and indulge in things that can be called sexual harassment on various levels. He said, "Sending someone pictures of your private parts is also not cool! Kissing someone or touching them inappropriately while they’re drunk, is not cool. Persisting with flirtatious texts, even after someone has explicitly expressed discomfort, is definitely not cool! You must respect the boundaries that others set for you, and that’s precisely what you ask for consent, and always respect the answer." While Karan was all about asking for the consent, he didn’t forget to mention that it is also important to give the consent in clear words. Karan said, “It’s important to say YES clearly if you are okay with it, and more importantly, it’s ok to change your mind at any given point of time without feeling the need to give an explanation. If you feel uncomfortable, you can withdraw your consent and just say 'NO'”. Well, we can’t agree more!